VuNote | Create, brand and share personalized video. your personalized video content in the blink of an eye. Welcome to VuNote. 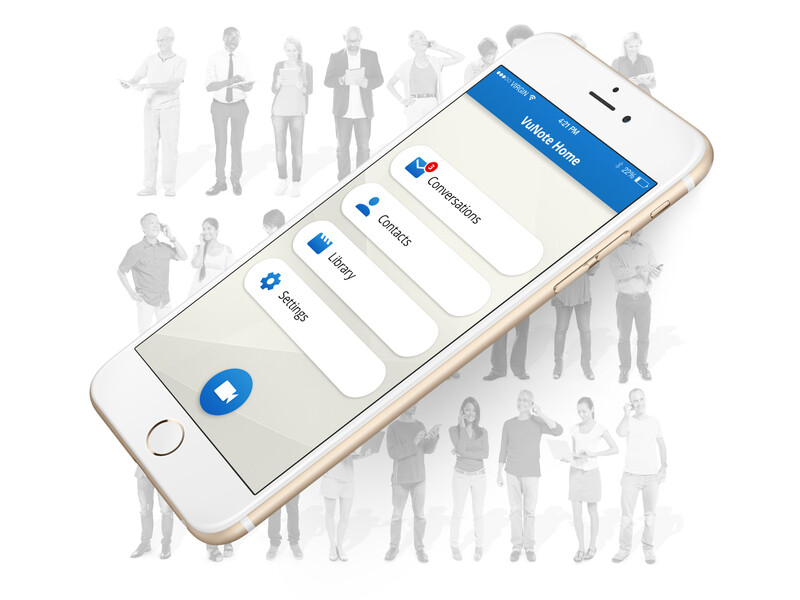 A new cutting edge tool to create high quality branded video messages that helps individuals and organizations connect. We pre-load your brand assets into VuNote. 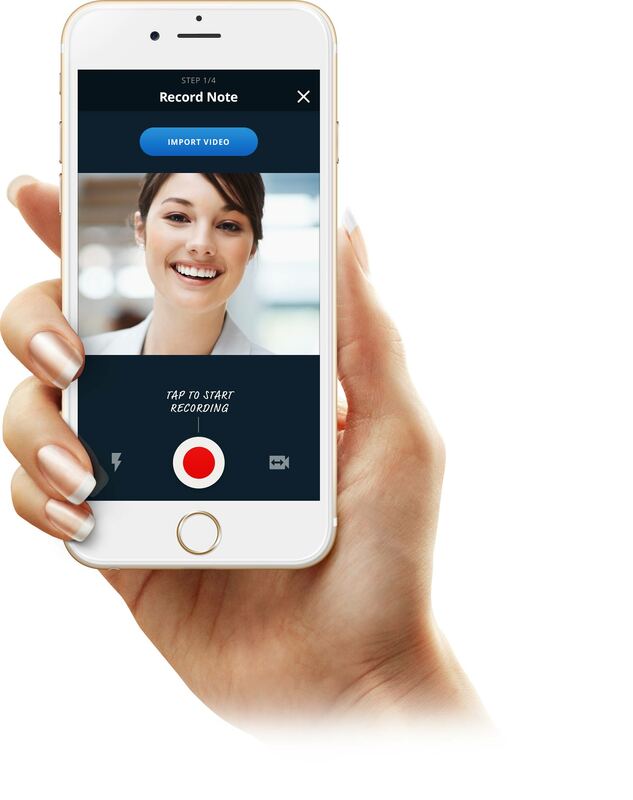 You record a message on your mobile device or desktop. Click. Share. Our patented auto-editing engine does all the heavy lifting. VuNote composes your movie file in moments, which is then ready to share by text, email, social media or company website. Any size organization can benefit from our world-leading technology and partnership. Want to personalize relationships with your brand? Just Vu it! Real Easy. Real Fast. Real Savings. We give your company the power to create branded, personalized video messages quickly. All for pennies on the dollar. Record. Brand. Share. And, save big time. VuNote is patented marketing technology. We’re talking about high quality branded video messages created in the blink of an eye. Then the ability to instantly share. Secret sauce is now served. VuNote’s creators are film and television veterans, and leaders in on-line content production technology. Hollywood creative power in your hands. Great brands are genuine, trusted, and admired. They have loyal followers. They connect deeply with people in new and innovative ways. Solid relationships are built with connected communication. Some of the world’s greatest brands will soon partner with VuNote to do exactly that. Connect personally and win. Welcome to VuNote. We live at the intersection of great branded video and success. Our brand partners live there too.